The centuries-long tradition of cockfighting in U.S. territories may soon be coming to an end, thanks to provisions in the farm bill approved by both chambers of Congress that now awaits President Donald Trump’s signature to become law. 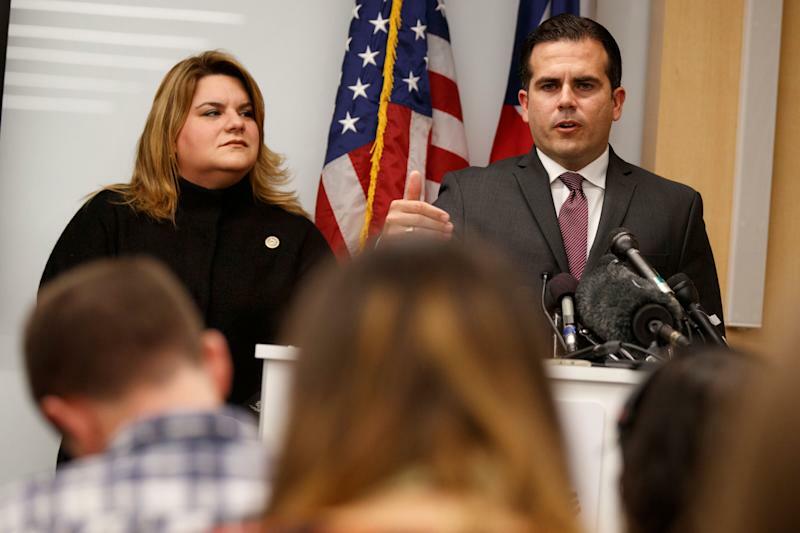 Arguing against the farm bill language ahead of the House of Representatives’ floor vote Wednesday, Congresswoman Jenniffer Aydin González Colón decried the impact the ban would have on her constituents in Puerto Rico. Citing numbers from Puerto Rico’s Cockfighting Affairs Commission that oversees regulated cockfights on the island, she told fellow House members the cockfighting ban would impact 27,000 direct and indirect jobs and push the $18 million industry underground. That would be the opposite impact the Humane Society of the United States, an animal rights group, was pushing for when it lobbied for the passage of the bipartisan Parity in Animal Cruelty Enforcement (PACE) Act, which was introduced by Congressmen Peter Roskam (R-Ill.) and Earl Blumenauer (D-Ore.). Both representatives received more than $4,000 in contributions from the advocacy group in 2018, according to donation tracker Open Secrets. While Louisiana became the last state to outlaw cockfighting in 2008, the bill sought a federal ban that would also forbid the sport in all U.S. territories, including Guam, the Virgin Islands, and Puerto Rico. But beyond the question of the ethical treatment of animals, González Colón highlighted the bill’s inclusion in the farm bill as another example of Puerto Rico and other U.S. territories not getting a chance to voice concerns about legislation that will impact their communities. For her constituents back home, a cockfighting ban would be an unexpected blow to an economy that is still recovering from the damage caused by Hurricane Maria and the decade-long recession that preceded it. Numbers from the U.S. Department of the Interior paint an even more dire financial fallout from a cockfighting ban than what González Colón mentioned. 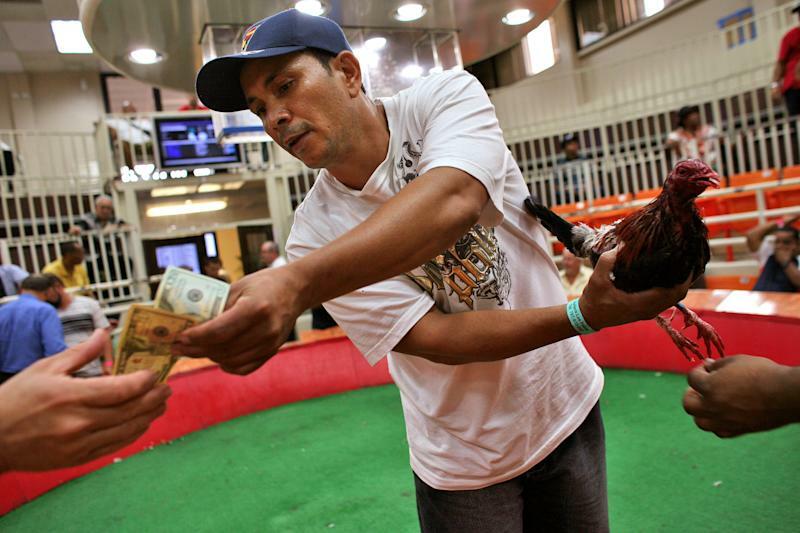 According to a 2014 report, economic measurements that also include betting around cockfighting as well as the admission sales and other expenses at galleras, or cockfighting stadiums, puts the annual size of the industry closer to $100 million. Another owner who was interviewed said he was stunned by the House vote and wasn’t sure what he would do after pouring $50,000 into fixing the damage his cockfighting ring endured when the hurricane blew through the Puerto Rican town of Caimito. A local animal supply store owner echoed the concern, fearing a ban on cockfighting would mean a 75% hit to overall feed sales. Culturally, cockfighting remains quite popular in Puerto Rico and other Caribbean territories. While the sport’s roots in Puerto Rico trace back to its official recognition in 1770 under Spanish rule, cockfighting was outlawed when the U.S. invaded the country in 1898. It was later reinstated and regulated in 1933 and soon after became known as a “deporte de caballeros” or a “gentleman’s sport” for the handshake bets made in the cockfighting ring. While a cockfighting ban is now just a signature away from becoming a law, how such a ban might be enforced becomes the next logistical question. González Colón expressed her skepticism of the ban’s enforcement, at least in Puerto Rico. Trump is expected to sign the farm bill into law by next week.